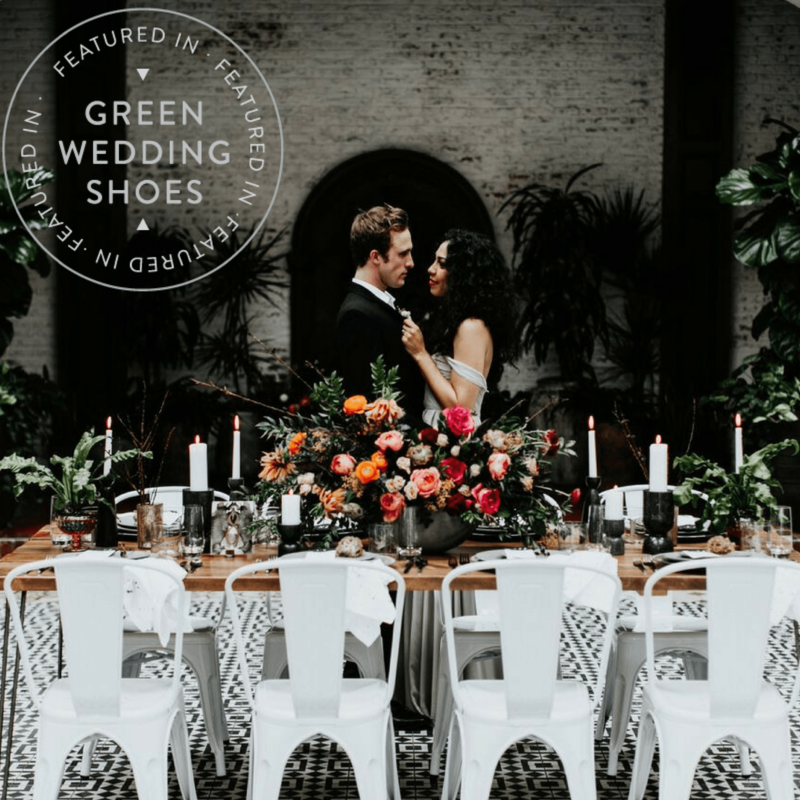 As seen featured on Strictly Weddings, this gorgeous collaboration with Galia Lahav shot at Ebell Long Beach features high fashion wedding inspiration galore! 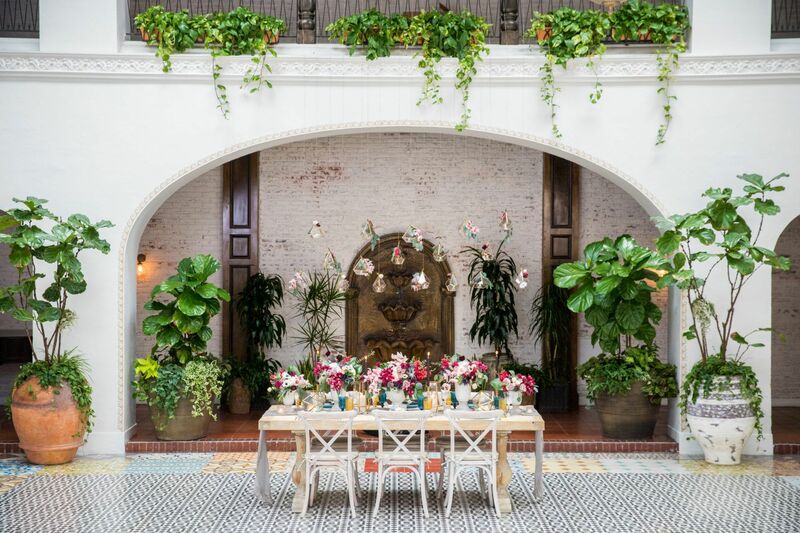 Ebell‘s eclectic design details provided the perfect backdrop for the variety of bridal styles used throughout the shoot by the famed bridal fashion designer. From plunging necklines to dramatic lace veils, our bride was the vision of beauty in the multiple styles of wedding gowns worn for the shoot. 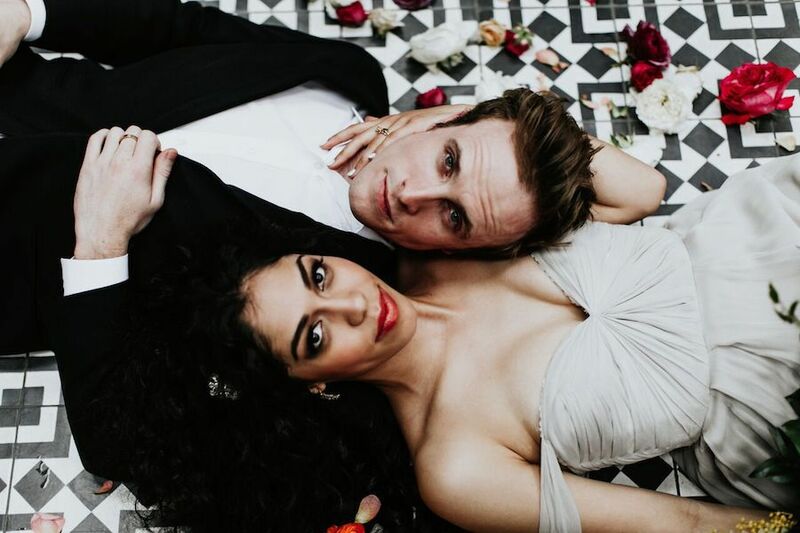 Galia Lahav’s timeless styles paired with exquisite hair and makeup by Arsineh Hairstylist and Dolled Up By Lulu were the perfect pairing for our captivating bride. 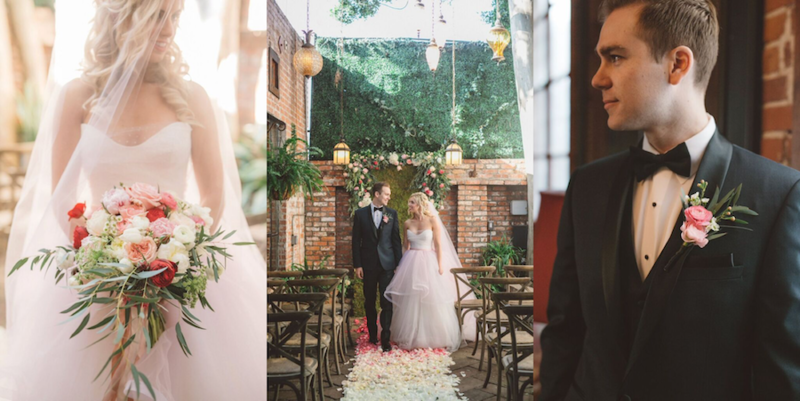 We thrilled to share that Ebell Long Beach has been featured on Strictly Weddings for this stunning styled shoot! 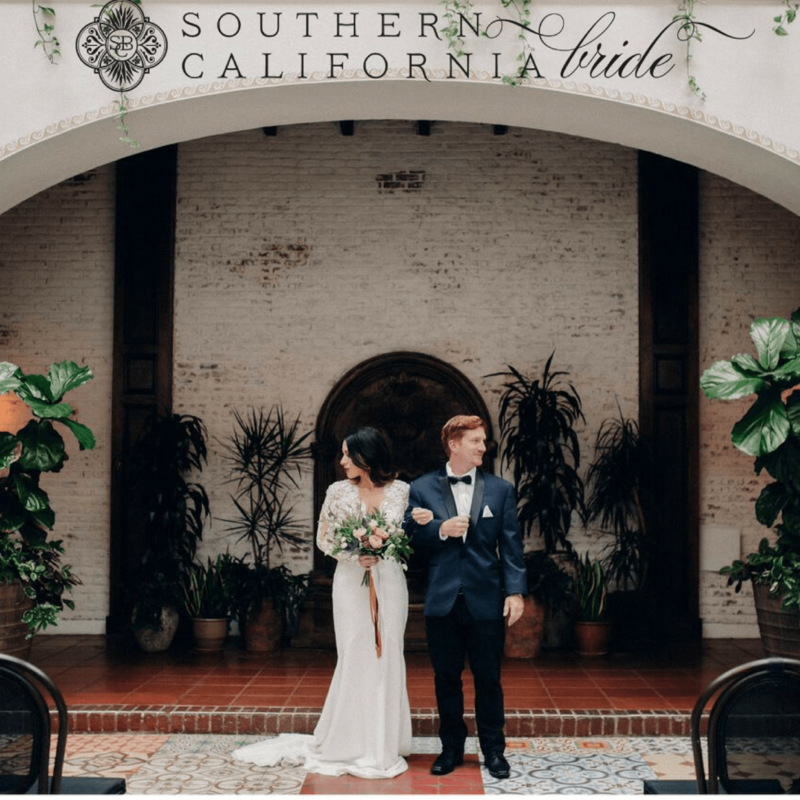 Ebell Long Beach is on Southern California Bride for this modern classic inspirational shoot! 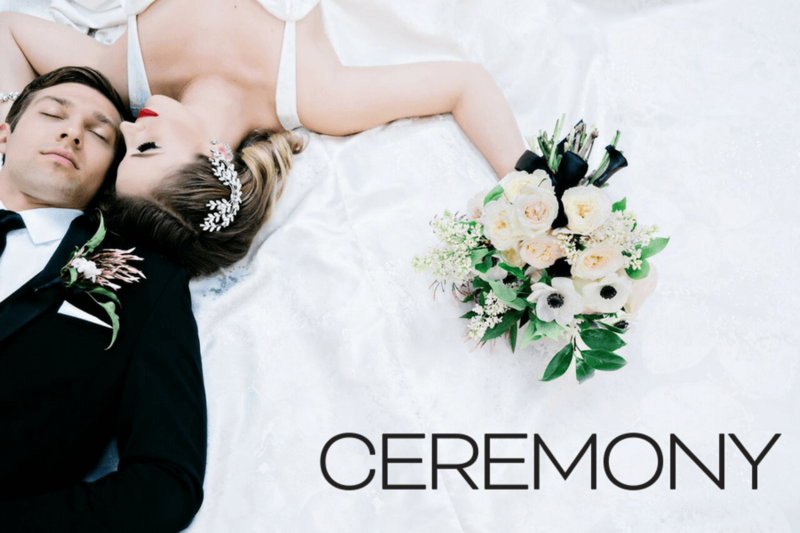 Coordinated by Poshitively Perfect Events and captured beautifully by Andie Freeman Photography, this incredible Black Tie Affair themed shoot at Ebell Long Beach has been featured in print in the March 2017 issue of Ceremony Magazine – San Diego! Using a classic black and white theme and incorporating tons of vintage charm, this gorgeous editorial shoot exudes a timeless elegance in every last detail. 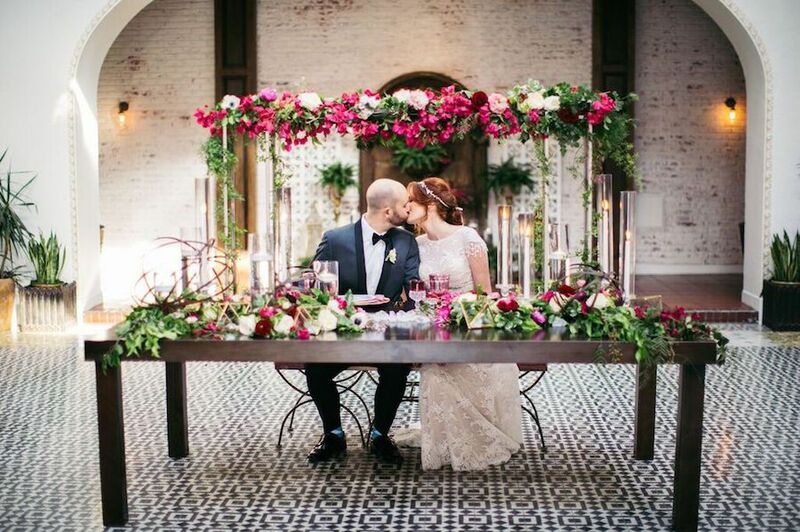 From the bride’s vintage inspired hair and makeup by Swell Beauty to the impeccably designed tabletop with Luxe Linen & Classic Party Rentals items, no detail was left unthought of. Flowers by Ladybuggs created stunning floral designs seen throughout the design that perfectly complimented and tied together all of the design elements for a winning combination. 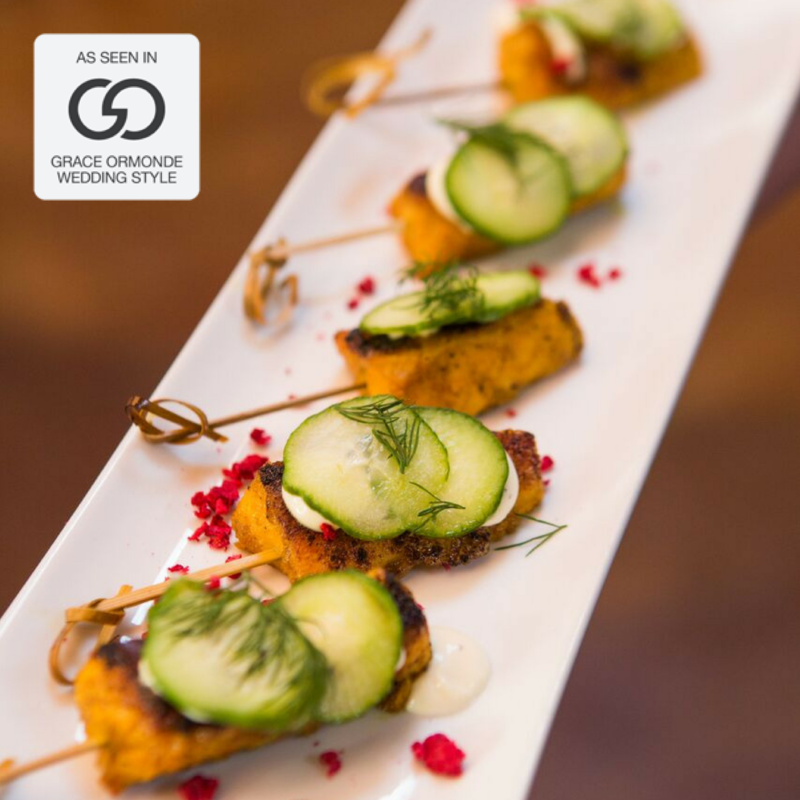 Be sure to pick up the current issue featuring this Black Tie Affair, on stands now!